Actress Rani Mukerji spotted wearing Designer label Bhumika & Jyoti for an exclusive photoshoot at Yash Raj Studio. 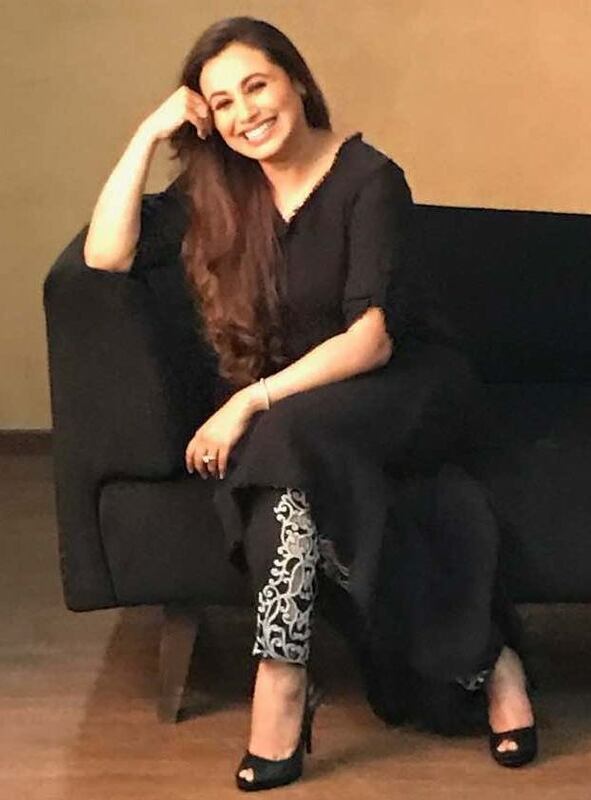 Looking gorgeous in a black ensemble, Rani opted for minimum accessories & paired her outfit with a beautiful smile. Besides the outfit, she looked fresh, youthful & ever-so-glowing .